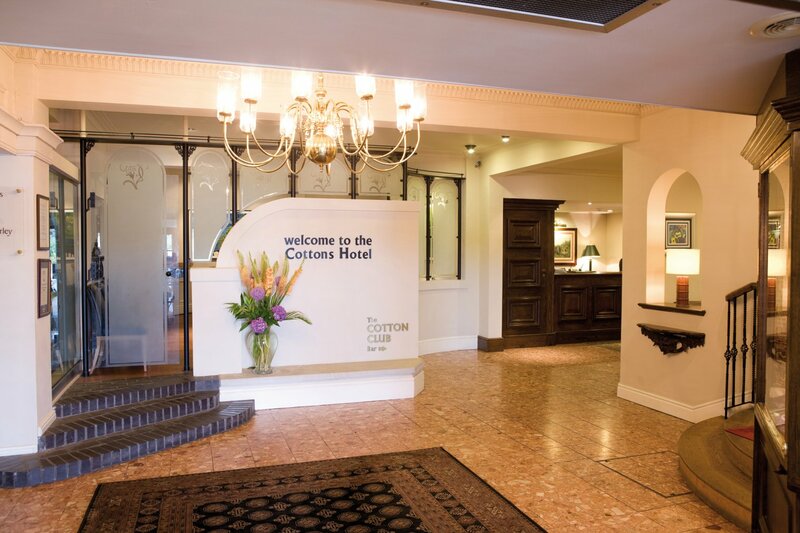 The Cottons Hotel and Spa Knutsford has recently moved to the Evolution Voice Cloud Telephony Service for Hotels from Fourteen IP. Located just outside the stylish Cheshire town of Knutsford and very close to the M6 and M56, this luxury 4-star hotel is a great for exploring Manchester, Chester, Liverpool and the Northwest. 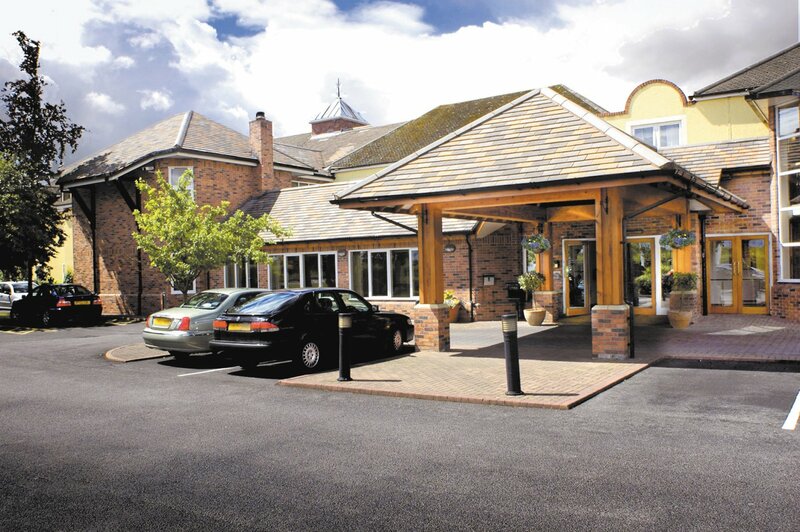 Cottons Hotel – A Thwaites Hotel and Spa is just 8 miles from Manchester Airport, which can be reached in under 20 minutes by car. Free parking is available, and there is high-speed Wi-Fi access for guests to enjoy. With purpose-built meeting rooms, Cottons is ideal for events and conferences. 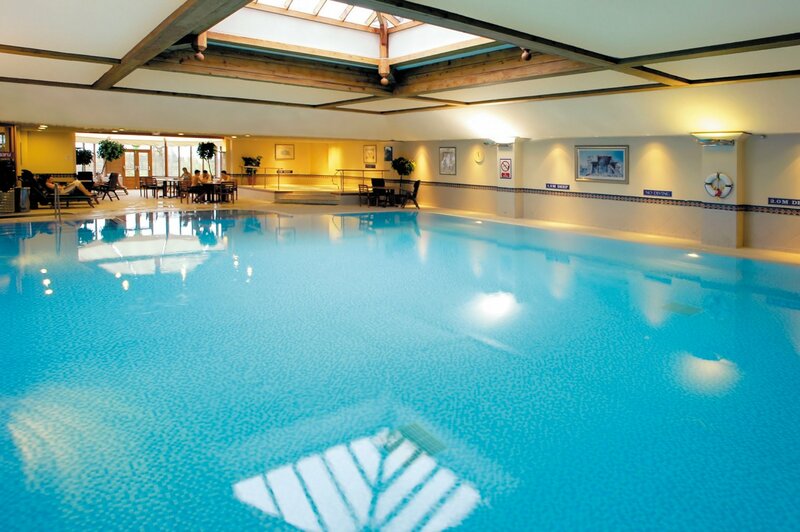 The first-class spa includes a 20 yards pool, gym, sauna, steam room, and a wide range of spa treatments. The hotel’s rooms are modern in design, with elegant furnishings. Each has a flat-screen TV, features air conditioning and now sports guest telephones powered by Fourteen IP’s Evolution Voice service.